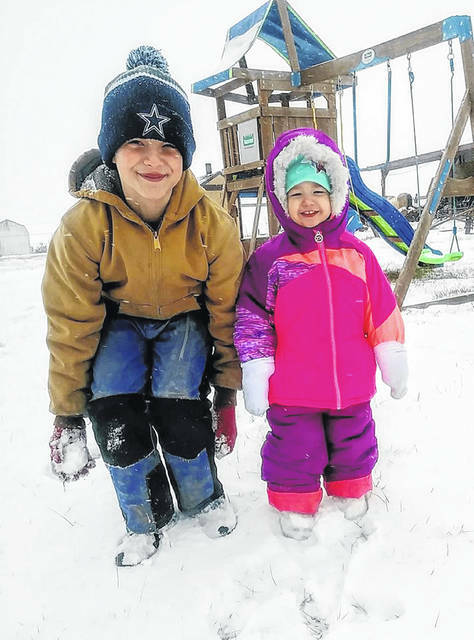 Luke and Willow’s smiles aren’t frozen — yet. 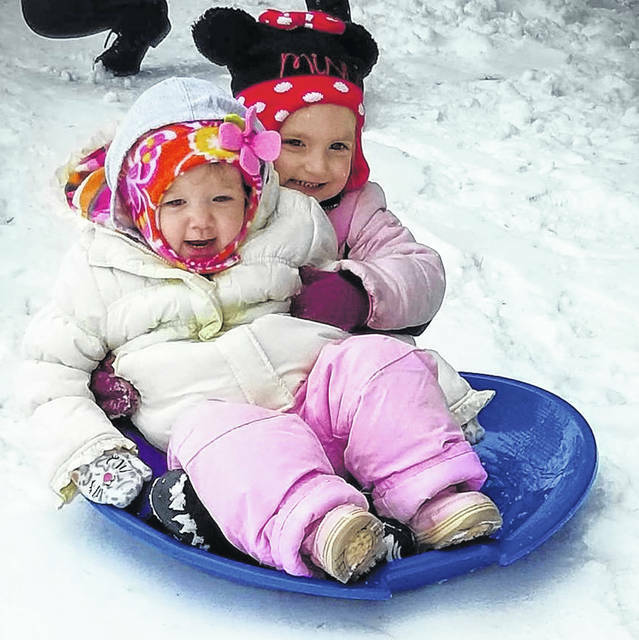 Brynlee and Lucy take a fun trip. 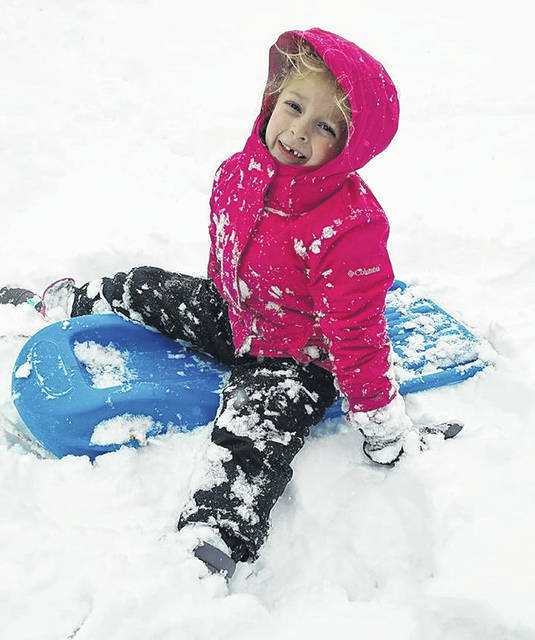 Ryleigh stops her sled for the camera. 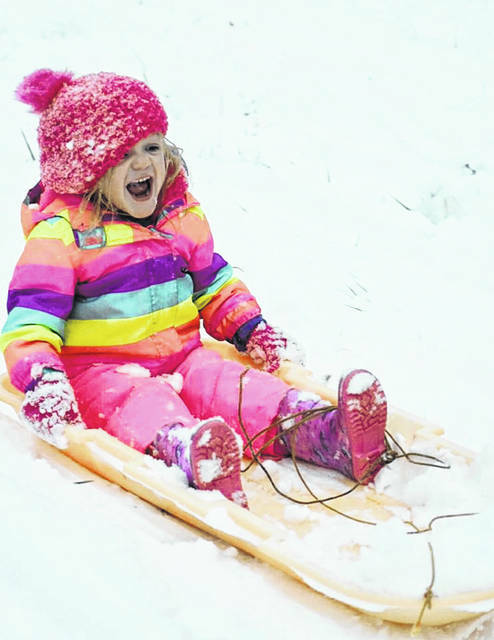 Jillian gets a “taste” of sledding. 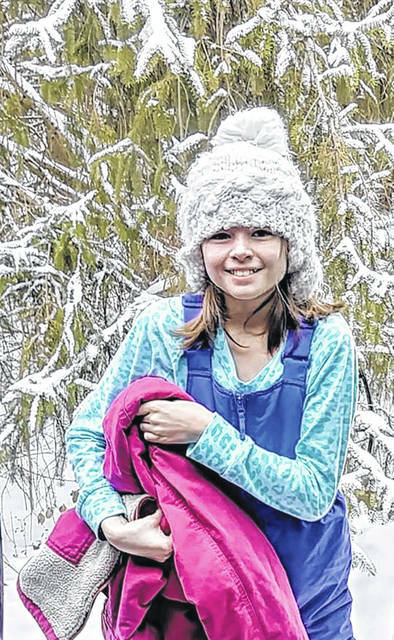 Henslee’s smile is as bright as her apparel. 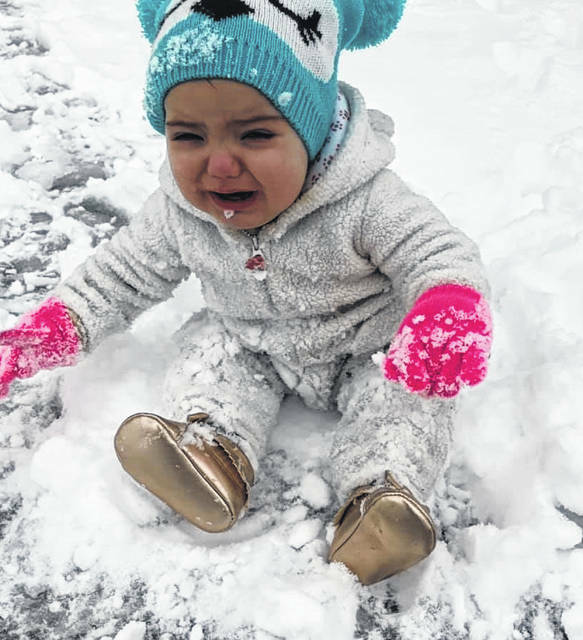 Natalie isn’t quite sure yet about this snow thing. 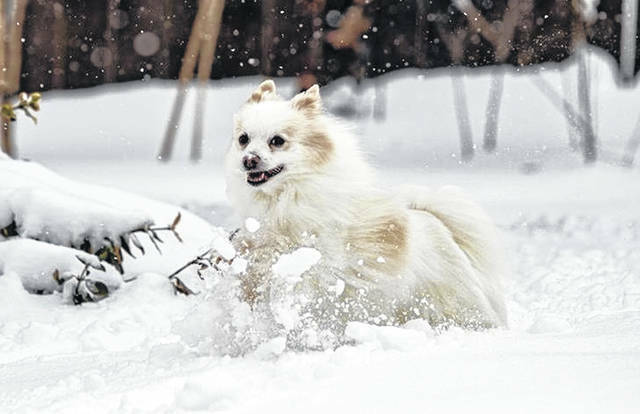 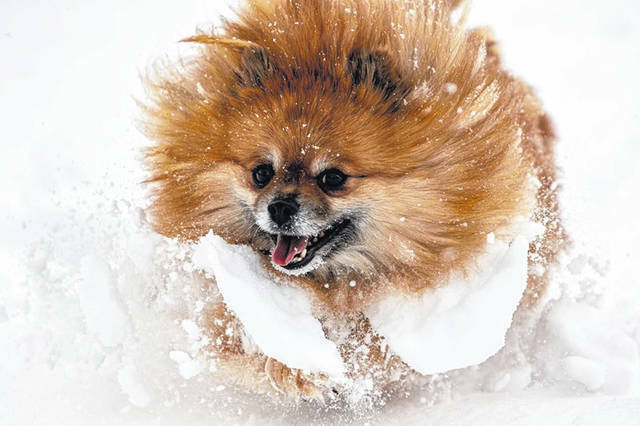 Kitsune, an 8-year-old Pomeranian, is happy in the snow. 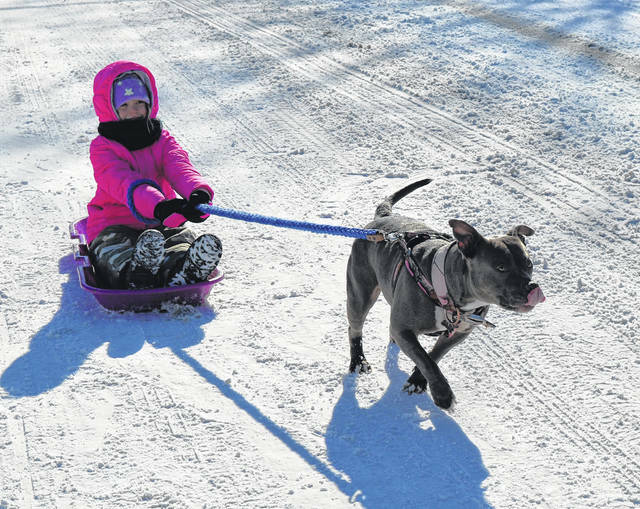 Jasmin Myers gets a lift, and a slide, from her big little sister, Mocha, who loves playing in the snow. 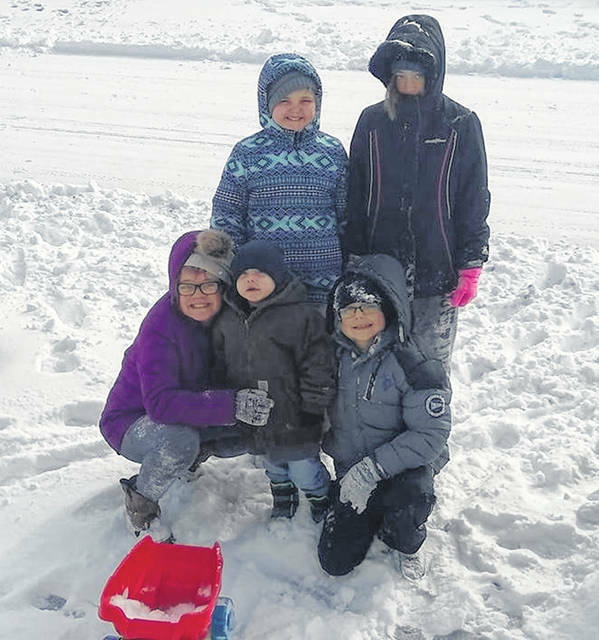 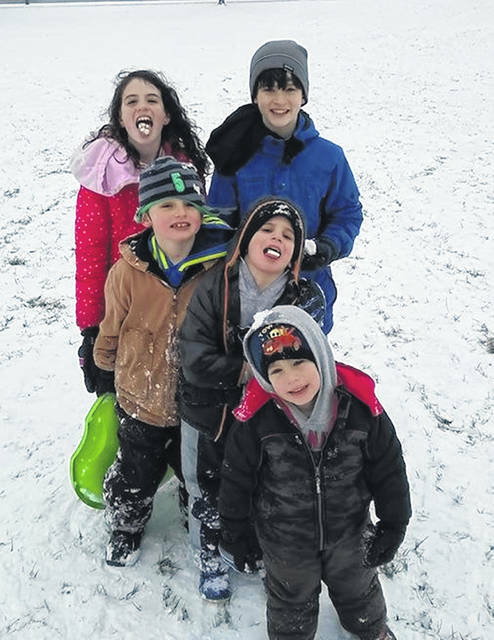 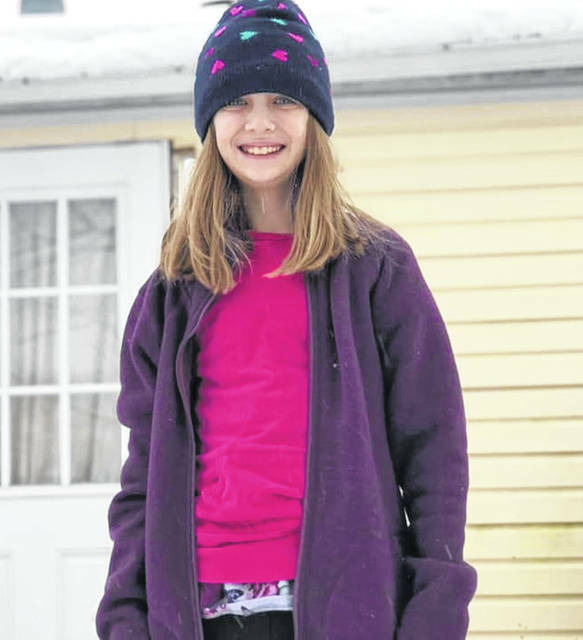 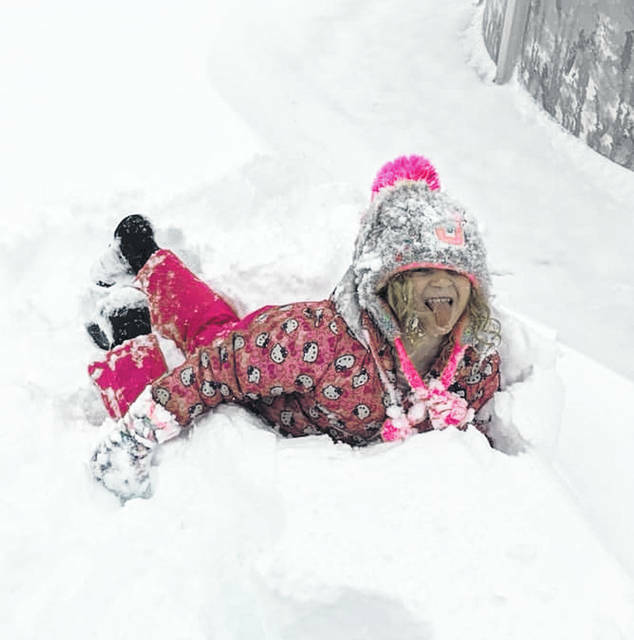 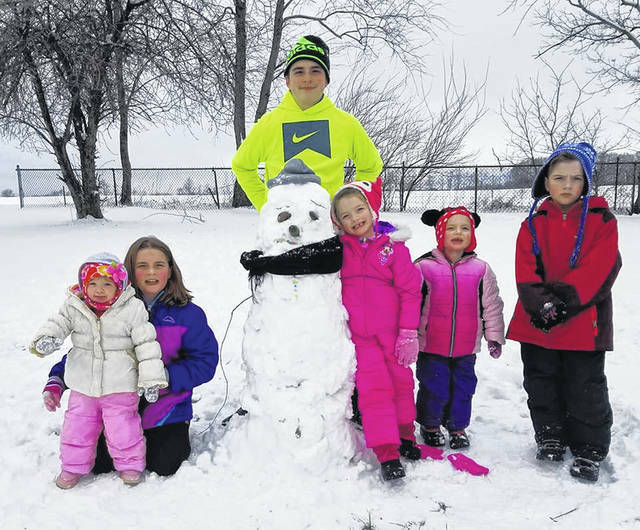 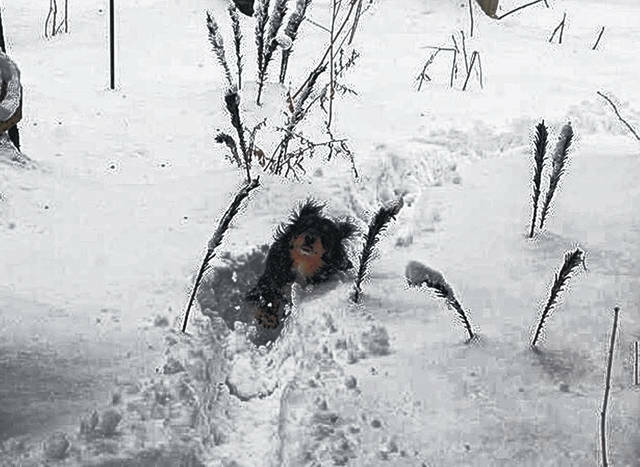 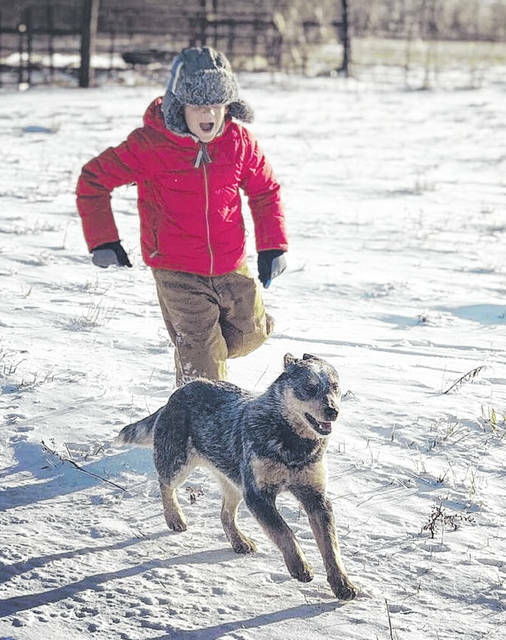 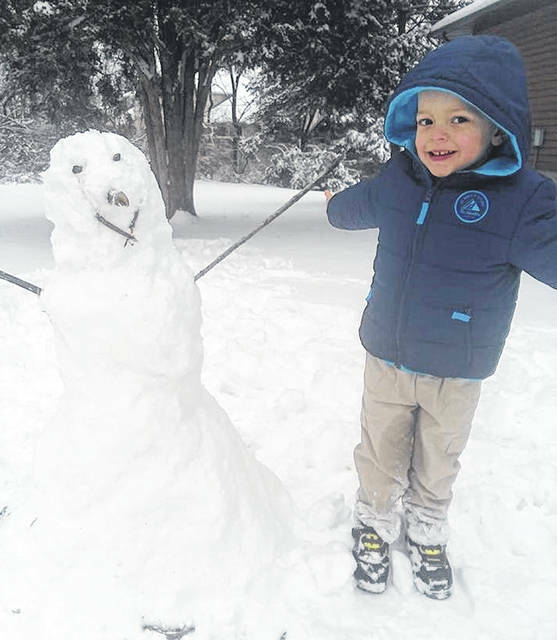 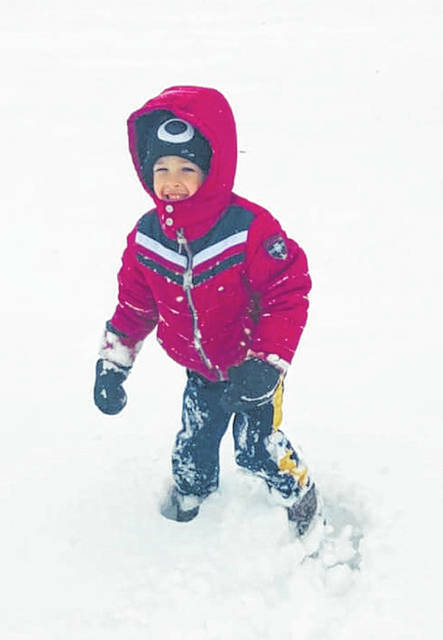 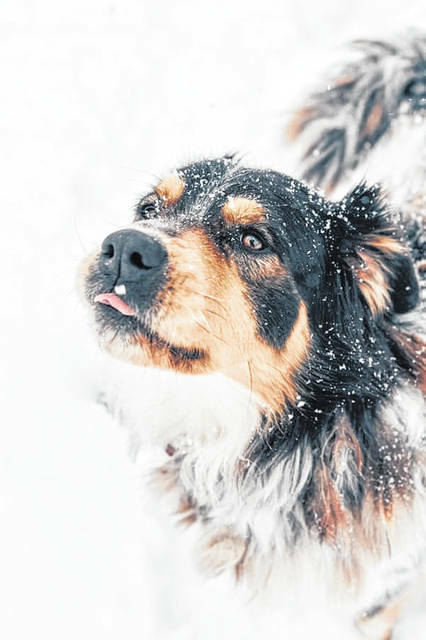 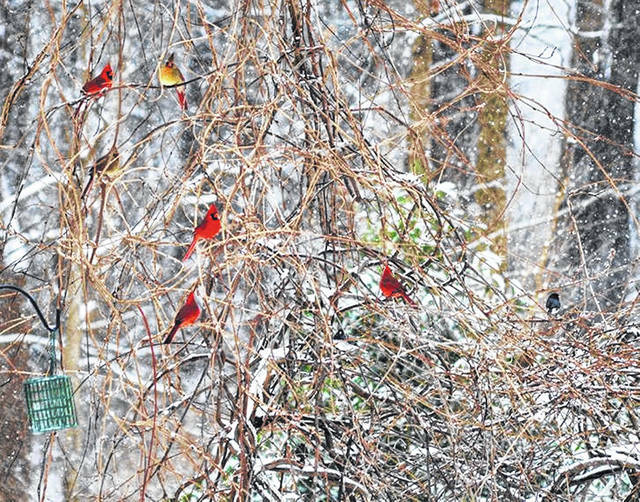 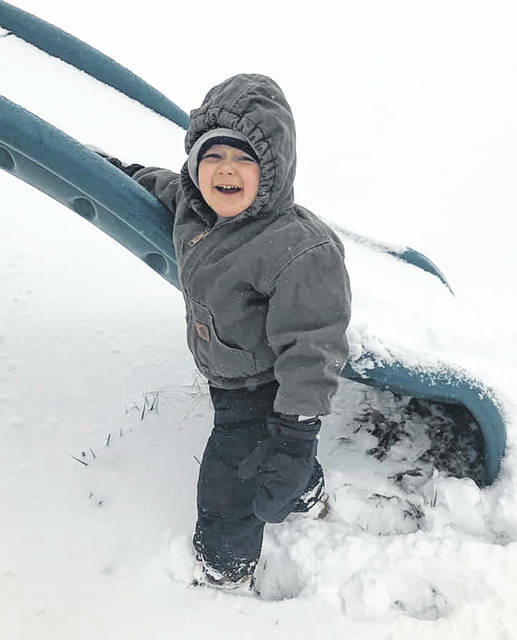 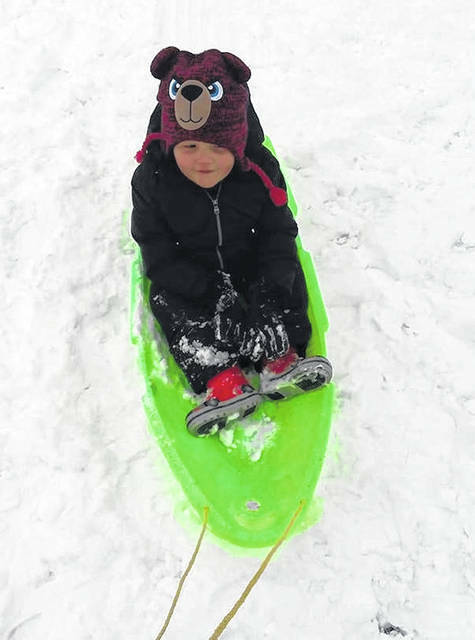 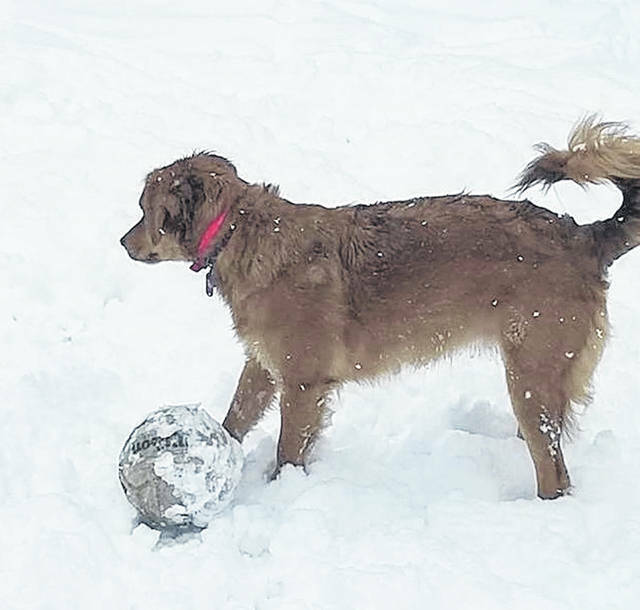 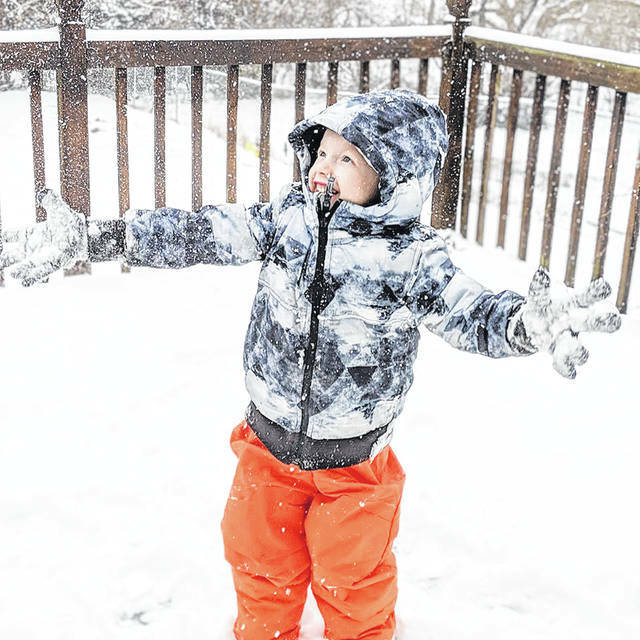 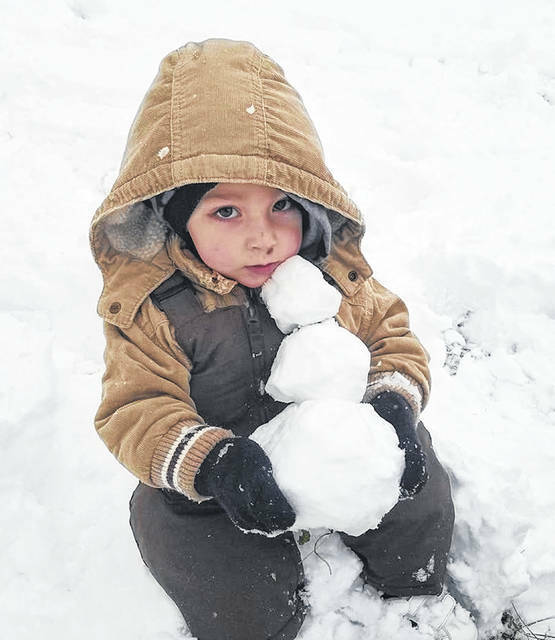 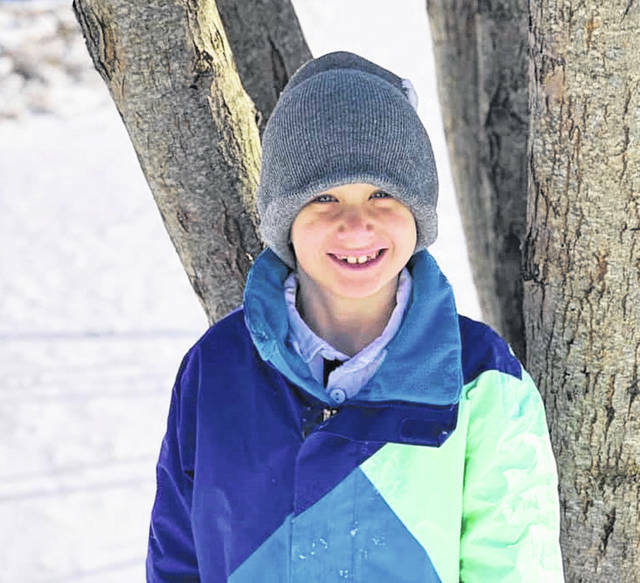 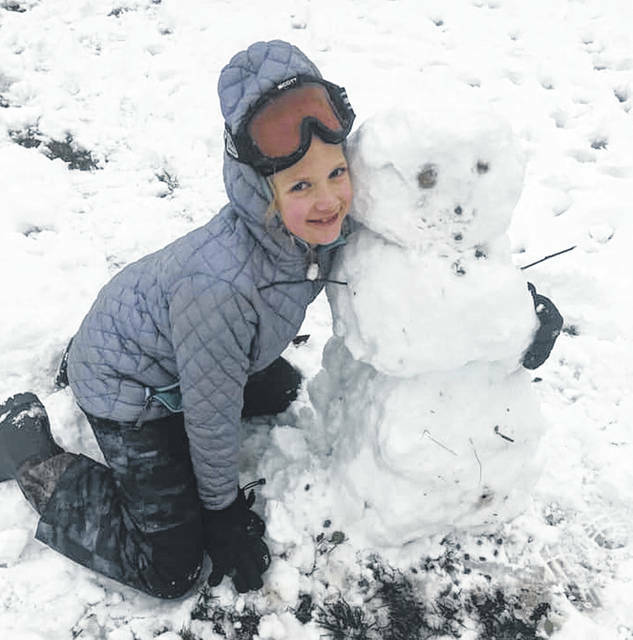 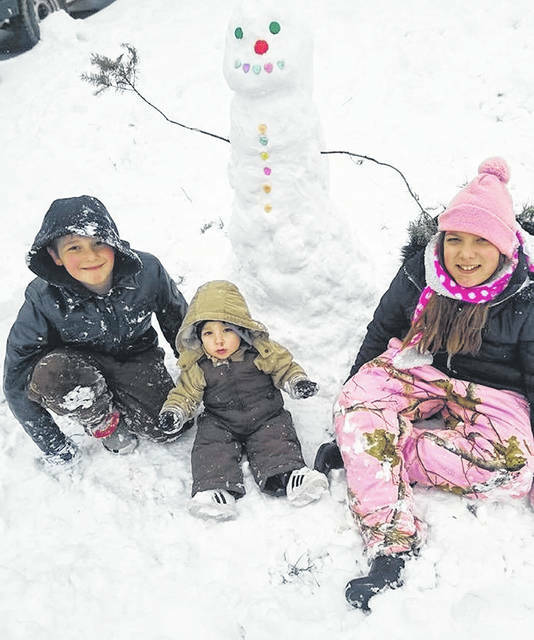 For many weekend playing-in-the-snow photos from News Journal readers, visit wnewsj.com and see all of them on our Facebook page.